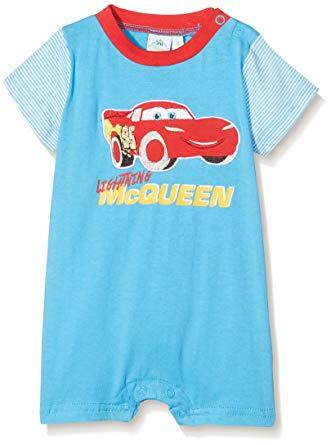 Your little champion will look adorable wearing this Disney Cars short-sleeve romper. 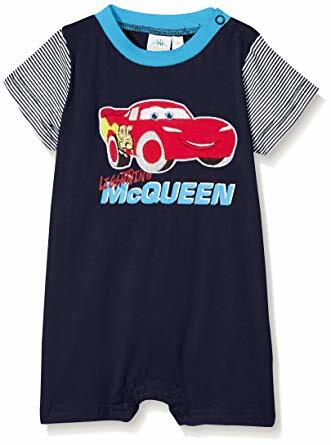 Your little hero will look adorable wearing this Disney Cars short-sleeve romper. 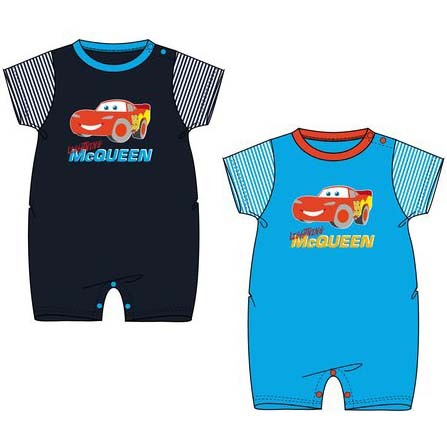 The romper is designed with style incorporating the Disney favourite. Made from a soft cotton-blend fabric, this Cars romper will ensure he stays nice and comfy through all of his adventures — and diaper changing is made easy with the crotch snaps. Matching baby bucket hat also available to complete the look! Use this guide to determine the correct size based on the child’s height or age.